A new drug pricing model from CMS may force manufacturers to compete with pricing from other countries. Sick of high drug prices? Health insurers have made higher priced drugs more affordable to consumers by patients coupons to reduce their copayments while the insurers paid high prices for both brand name and generic drugs that have been rebranded with slight formulation changes. As they always do, health insurers pass the cost on to us and earn more by charging higher premiums the following year. In a capitalistic society, if you increase demand, prices will increase. This is true of drug prices. Doctors write too many prescriptions for every symptom and the Medicare drug coverage allowed prices to soar because the government had no means of negotiating prices under that law. Also, as coverage for seniors improved, this increased the demand for more drugs in the senior population that used Medicare. The CMS (Centers for Medicare and Medicaid Services) has a proposal from HHS to drive down prescription drug rates paid by Medicare Part D by indexing them to the much lower prices paid by other advanced countries. They are also changing the way physicians are paid for administering certain drugs such as chemotherapy. It is no secret that drugs cost less in other countries. Also, physicians who can offer a drug such as a chemotherapy drug often would buy the drug and be able to mark it up 6 percent which seems low. 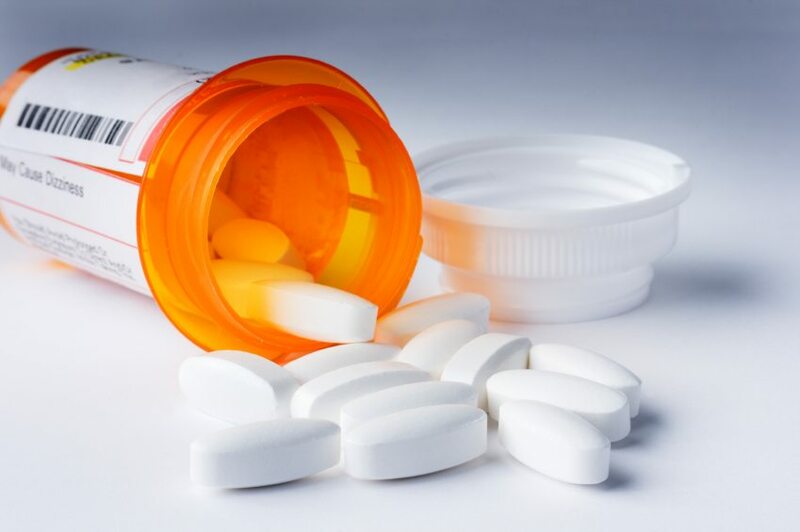 The problem arises when a drug costs $12000, which means the profit on a drug may be substantial for the provider, yet the work to administer the drug may not be. The new model being proposed means that this market based approach will have drug companies competing with their over seas pricing models. Also, the profit that is currently being derived by other types of providers administering drugs for treatment of things like cancer will be reduced because it will have to be competitively priced with other countries. Instead of doctors getting a percentage of the price of a drug, the drug will be delivered by other sources and they will be paid a set fee for handling and administration of the medication. This is an innovative way of using markets to reduce the consumer cost of drugs. Will it work? It remains to be seen since so many companies such as express scripts have models that allow them to be middle men and to profit handsomely from each sale of a medication. It is the complexities of drug distribution in the USA which can be a stumbling block to this type of reform actually working. The reality is that in order for this new model to succeed, our distribution models and profit models must be streamlined to reflect how other countries do this. Also, many drugs in other countries are available over the counter and people in other countries tend to use fewer drugs. Perhaps, part of the problem is that US healthcare is non holistic, with almost every doctors visit resulting in a dispensed drug which may not be needed or may affect other drugs. This is especially true in large group practices who have a business model that encourages inter-referring in the group which results in patients routinely seeing multiple specialists, while more drugs are dispensed. Primary care is only provided a limited amount of time to help their patients, resulting in more inter group referrals. Models like this are exploding healthcare costs in the USA. It is my opinion that this is a great idea, however, for it to work, our system must move toward a more social model to reduce the reliance of profits at all costs from the large hospitals who own a growing number of doctor practices, large doctor groups, drug company policies and insurance carriers who profit from the increasing cost of care. None of these stakeholders have any incentive to reduce costs and comprise our problematic healthcare industrial complex that seems to be feeding off our economic wellbeing at an alarming rate. They do have a responsibility to share holders to increase profits which is for the benefit of the business rather than the patient. This collective medical industrial complex is designed to profit which has been driving costs higher in the USA for years. If we move toward a single payor model, we can simplify the administration of healthcare and then work toward a more holistic health based model that will decrease the demand for drugs while improving the demand for services that improve overall health. For this to happen, it will require creative thinking and a willingness to fight against powerful lobbyists and stakeholders who are now profiting from our costly and highly inefficient system. The Trump administration on Thursday accelerated its efforts to bring prescription drug costs under control, announcing the first mandatory CMS pay model. Speaking at the Hubert H. Humphrey Building, President Donald Trump introduced an aggressive proposal from HHS to drive down prescription drug rates paid by Medicare Part B by indexing them to the much lower prices paid by other advanced countries and changing the way physicians are paid for administering those drugs. HHS projected that the new proposal would save the government and Medicare beneficiaries more than $17.2 billion over five years. The proposal would gradually shift Part B payments for some outpatient drugs, including cancer drugs and biologics, to international prices.